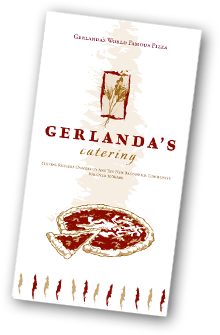 Gerlanda’s has been providing customers in the central New Jersey region with delicious catering options for over 30 years. Fresh ingredients are central to every one of our selections so your guest, or attendees will be treated to only the best. 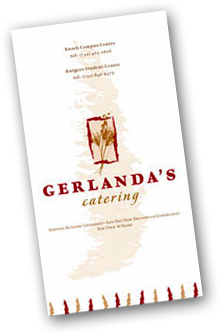 So take a look at our Breakfast, Lunch, Snack/Reception, or Dessert Packages and let Gerlanda’s contribute to the success of your next event.